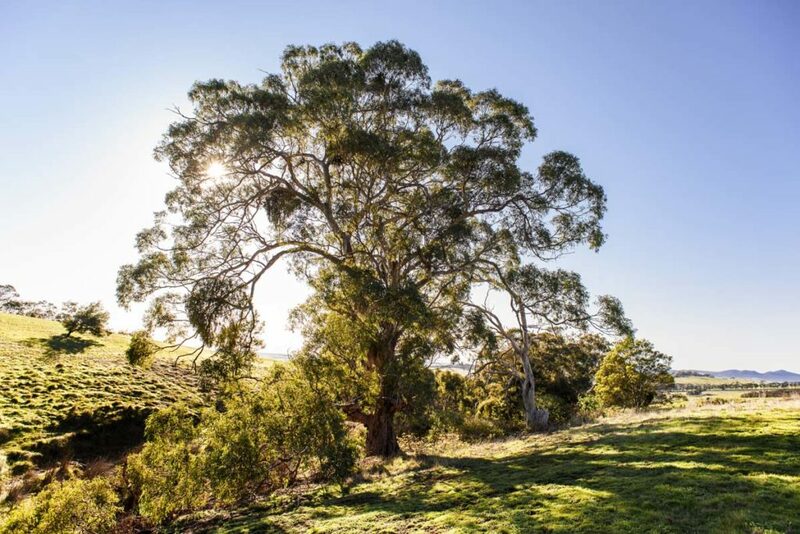 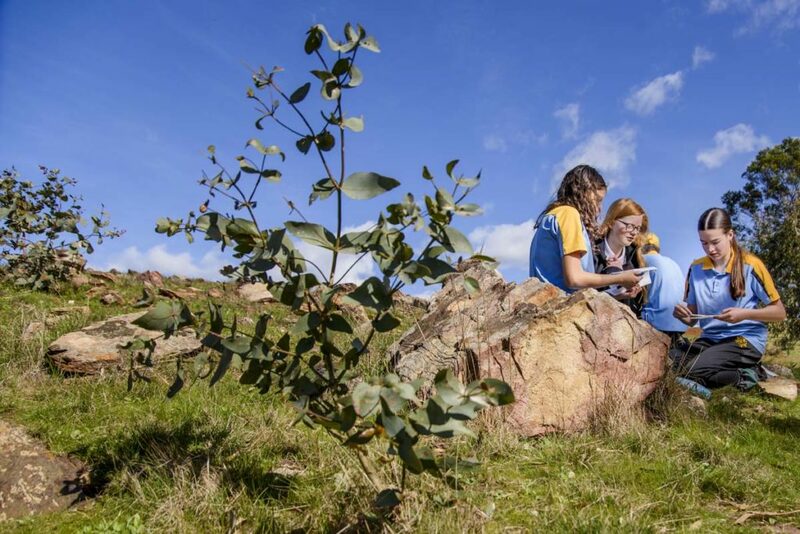 Our purpose built and picturesque Staughton Vale Campus is just 20 minutes from our Maddingley Campus and on the fringe of the Brisbane Ranges National Park. 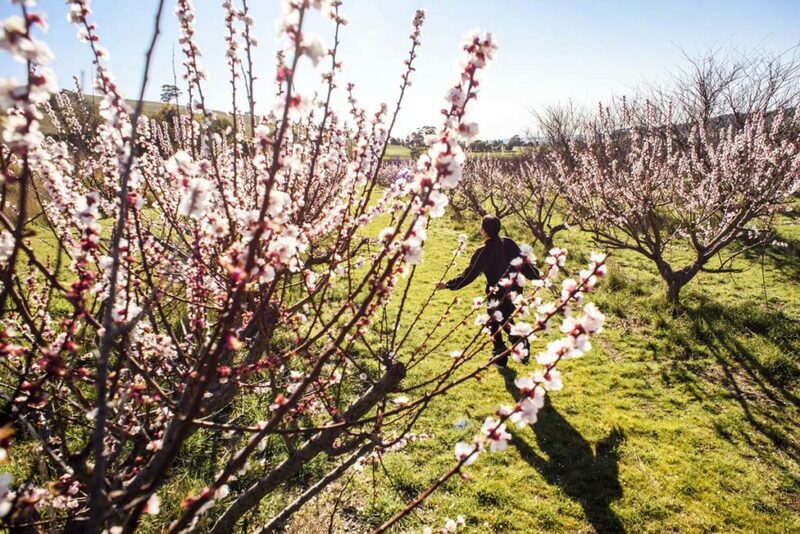 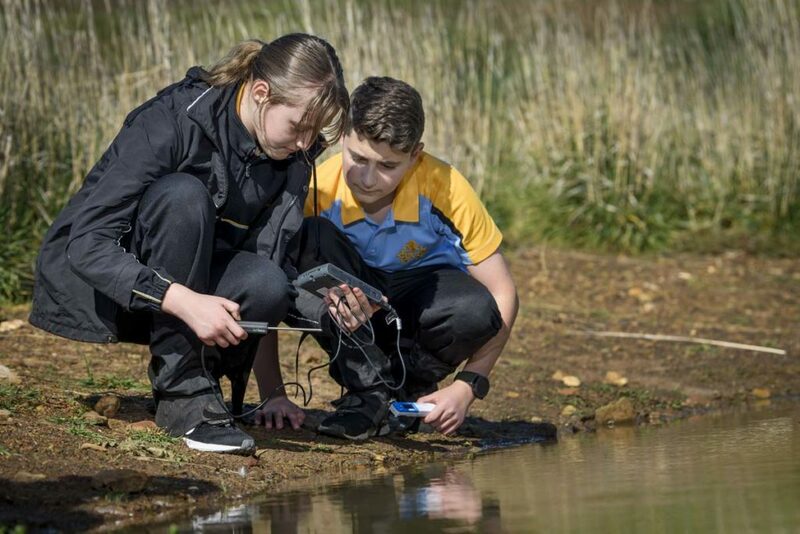 Boasting more than 200 undulating acres of fertile pastures, orchards, dams and natural forest, Staughton Vale enhances the learning experiences of all students. 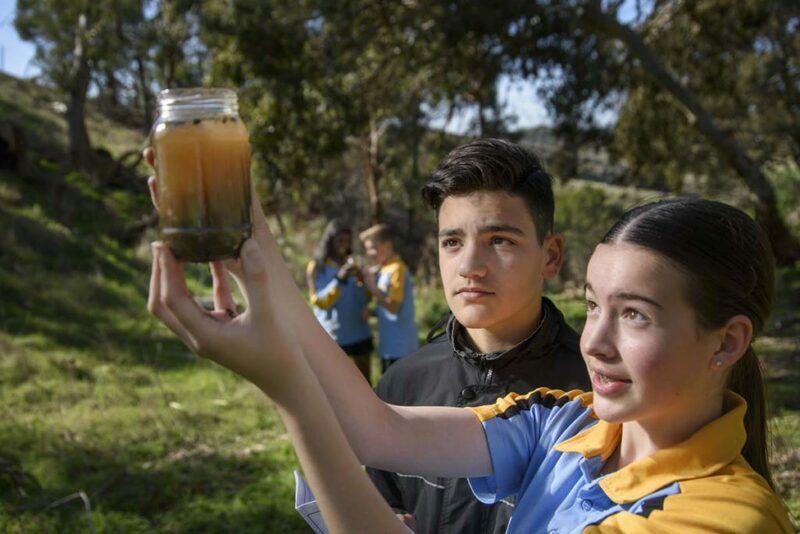 It also heightens the relationship and understanding of each student’s impact on the local natural environment and their wider role as a global environmental citizen. 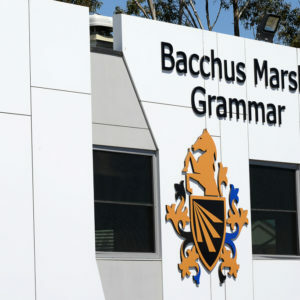 From Prep to Year 12, all students access the Staughton Vale Campus for excursions and learning activities as part of their education journey at Bacchus Marsh Grammar. 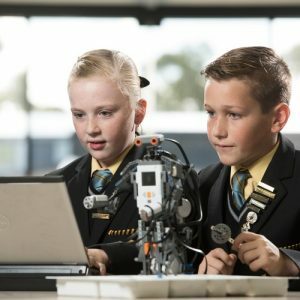 As part of a new initiative, all Year 6 and Year 8 students have timetabled classes at the campus. 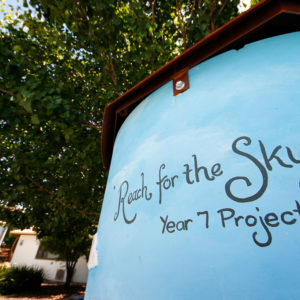 The program is designed to enhance learning outcomes by immersing students in rich integrated experiences that support the curriculum taught at the Maddingley Campus. 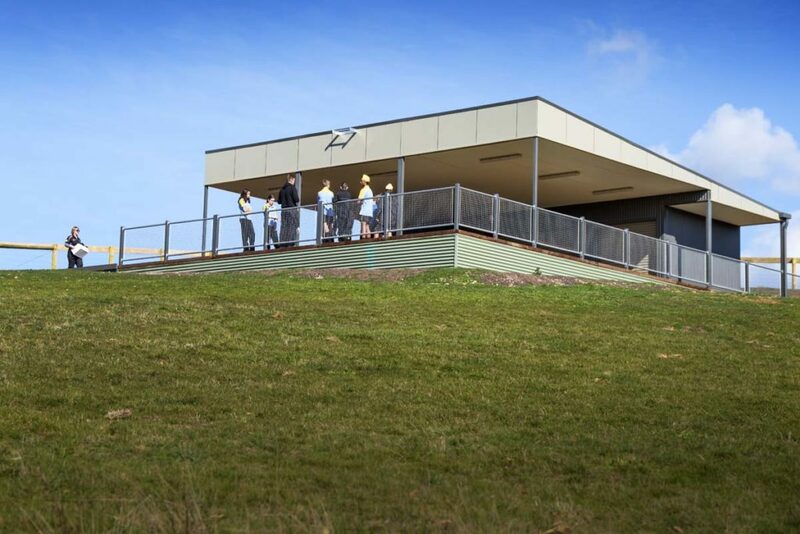 It also aims to develop the key transdisciplinary skills of thinking, social, communication and research. 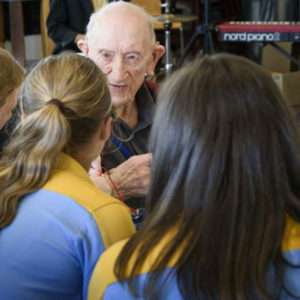 promote and instil the character-based skills of respect, resilience and leadership through the design and implementation of unique learning experiences.